Southern Arizona offers some of the most scenic wedding locations in the Southwest. As I experience leading ceremonies, a few places of rare beauty stand out more than others. This is a rare gem in particular: Tubac Golf Resort & Spa, located near the Santa Cruz River and Santa Rita Mountains, in the small town of Tubac. The venue is spirited with rustic elegance and easy charm. The staff is exceptional. Here is a peek into this fabulous place, via my conversation with uber talented Melissa Knight, TG&R’s Weddings & Events Specialist. Kristine:What qualities separate Tubac Golf Resort and Spa from other Southern Arizona event venues? Melissa: Our majestic 27 hole golf course along the Santa Cruz River creates an outdoor backdrop not common to Southern Arizona. Long manicured lawns, majestic cottonwood trees and the Santa Rita’s towering in the background make for a dramatic and wonderful setting. 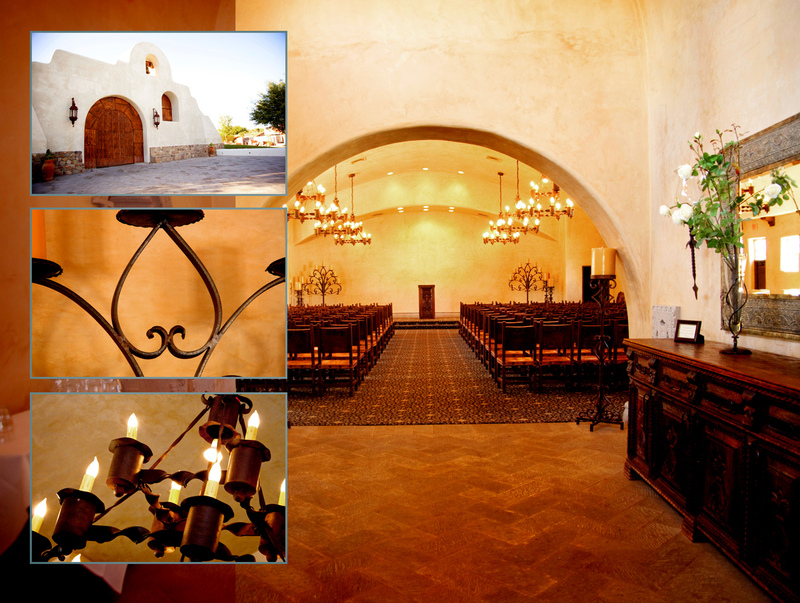 In addition to a picturesque outdoors we showcase our 1700’s Mission Chapel Replica, known for its Massive Mesquite Doors and Romantic/Intimate indoors featuring all modern amenities and accommodating up to 225 guests. Kristine: As the Wedding and Event Manager at TG&R, what is your creative specialty? Melissa: I really enjoy helping create an event as unique as the couple. A representation of their two lives and families coming together while incorporating fun, fantastic food and great atmosphere! Kristine: Who are your ideal clients? What do they enjoy about working with you? Melissa: Variety! All couples bring something new to the table. My most successful events are with couples who are ready to have wonderful relaxing weekend with family and friends. They take the time to choose key vendors and trust in the capabilities of their site coordinator who is there to guide them throughout the entire planning process. While working together they will enjoy the luxury of having one contact to help with any and all questions anytime! We really do our utmost to say YES more often than not and help guide our clientele to wedding success! Kristine: Do you have any tips for couples or families to consider before they choose a venue for their wedding or special event? Melissa: Prioritize! Look at your guest list and make sure that most of your anticipated needs can be met. Priorities include outdoor and indoor spaces, time of year, budget, guest room accommodations, food and drink and most importantly the overall experience. 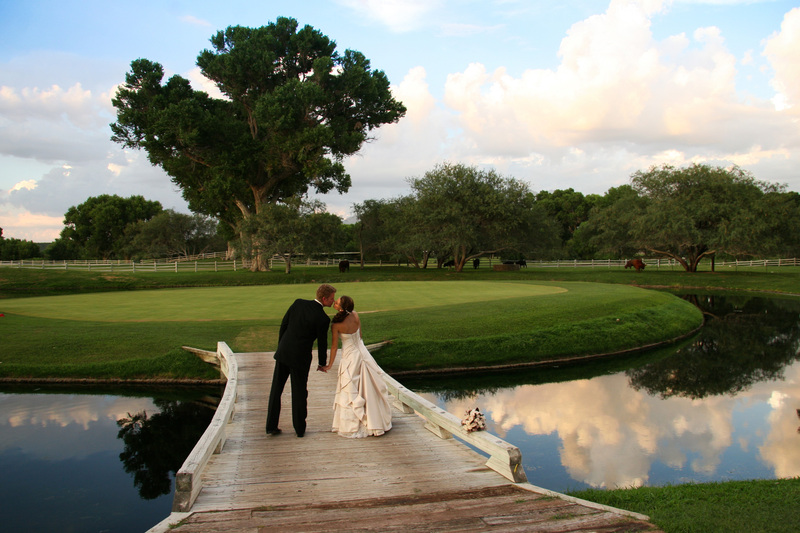 Your venue will provide the options needed to suit any and all of the above. Once you know what the venue offers, identify your priorities. That way you can be sure that your priorities are met and provide flexibility on things that are not a priority to you. Weddings today have gone beyond the typical affair and you need not be classified wealthy to have an event that will leave a lovely impression on all attending. Kristine: Anything else you’d like to add? Melissa: Yes, Brides- Your ‘Day of’ time goes by quickly, to avoid stress and complication you can either hire additional help via a planner or, if this is not in the budget, be very organized (this includes photo examples, label everything and where it goes), include the people who would like to help you. Make sure your Wedding Venue Professional is aware of all plans and how they are to be executed. Brides sometimes feel that they are burdening friends and family so make sure that you have a realistic conversation with those capable of helping on the day. However it’s wise to not include the Bridesmaids as they will be assisting you on the day of, and more often than not, do not have time for décor. So in short- organize, have photo examples, label everything, share all information and don’t have bridesmaids setup. Last but not least enjoy the moments between! Between the big moments are lots of little ones so enjoy them all by setting yourself up for success!